Reprint. Originally published: New York: William Morrow, 2018. 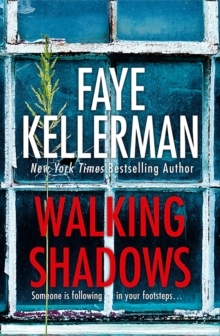 AN INTENSE AND ADDICTIVE MYSTERY YOU WON'T WANT TO MISS! 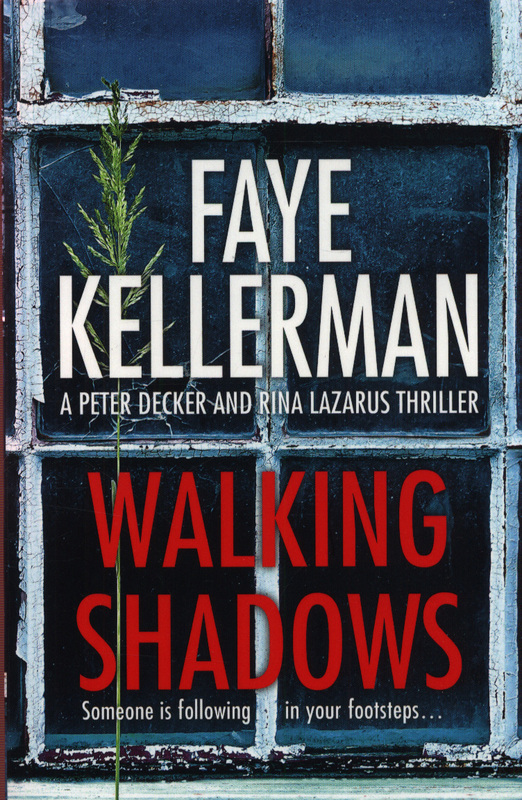 The twenty-fifth book in the hugely popular Peter Decker and Rina Lazarus series from New York Times bestselling author Faye Kellerman A murderOn a suburban street in upstate New York, a body is discovered. 26-year-old Brady Neil lived a simple life-his murder seems senseless. 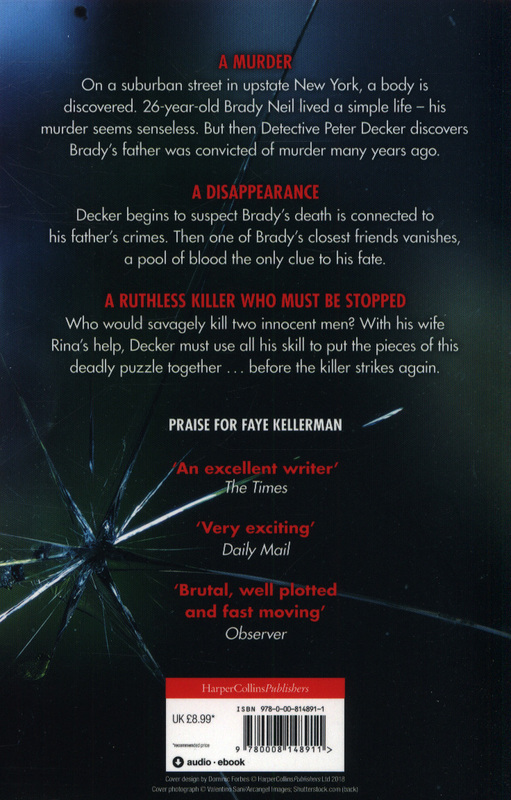 But then Detective Peter Decker discovers Brady's father was convicted of murder many years ago. A disappearanceDecker begins to suspect Brady's death is connected to his father's crimes. Then one of Brady's closest friends vanishes, a pool of blood the only clue to his fate. 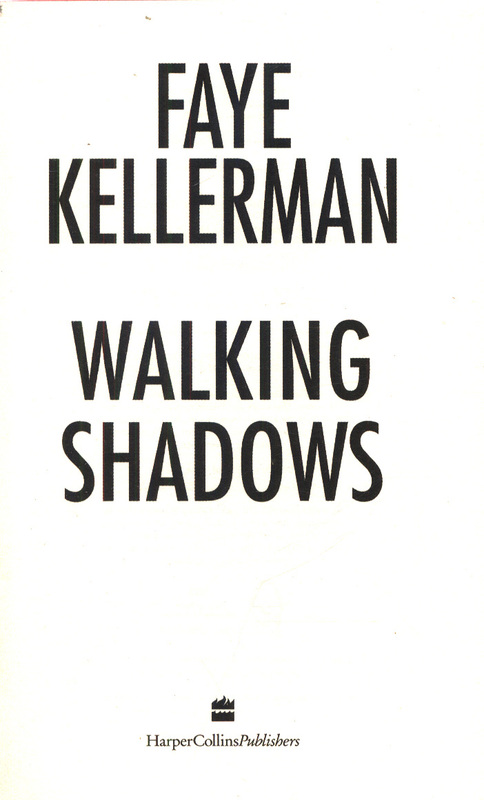 A ruthless killer who must be stoppedWho would savagely kill two innocent men? With his wife Rina's help, Decker must use all his skill to put the pieces of this deadly puzzle together...before the killer strikes again.